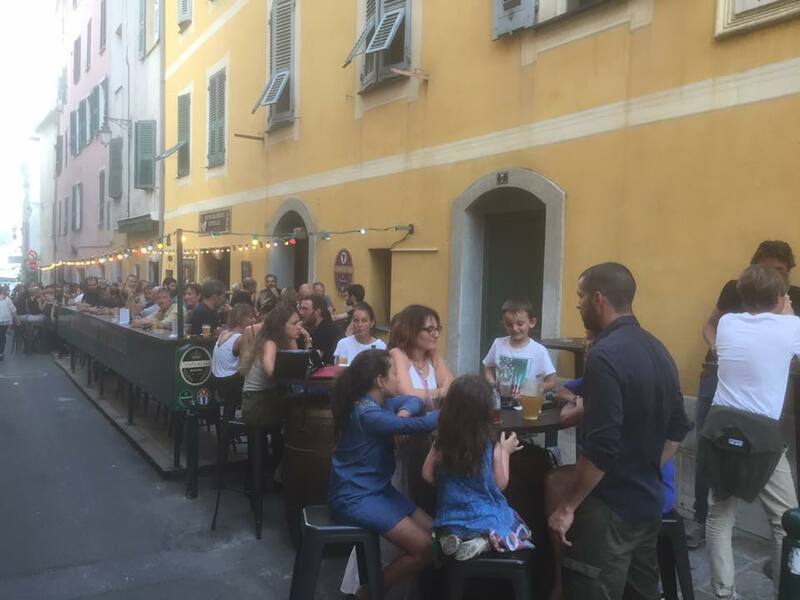 Located between the Napoleon Bonaparte house and the Roi in Rome street, there is a place in Ajaccio, which in less than 2 years has become the improbable landmark for beer lovers. 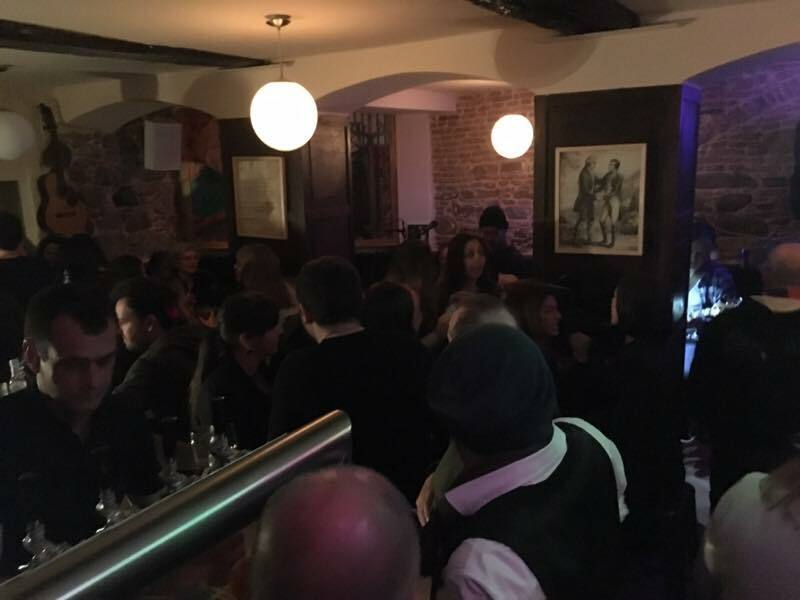 After its Mare di China for Chinese New Year and its Scuticcia for St Andrew’s Day, the Micro Brasserie Impériale celebrates St Patrick’s Day with its new Surella d’Irlanda artisanal beer. 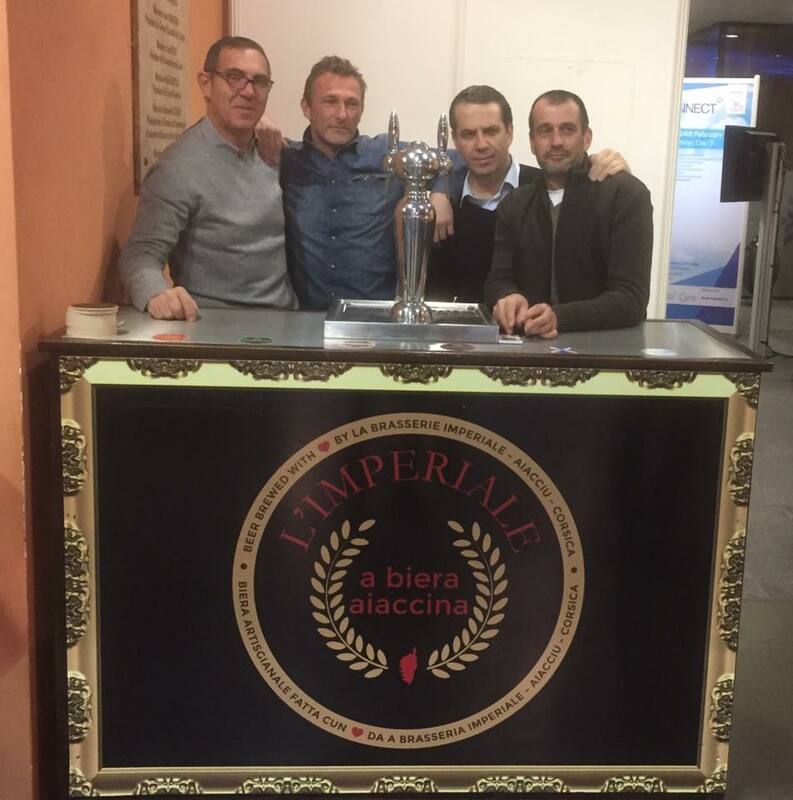 Let’s meet Laurent, one of the co-founder and brewer of the Micro Brasserie Impériale, who explains how his team made their beer with Irish flavours and where the idea of brewing their homemade beers here in the heart of the old town of Ajaccio came up. 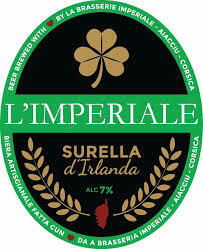 How is made the Surella d’irlanda beer ? It’s a double fermentation beer. Amber, 3 different malts and 2 hops are used. Bitter orange peel was added during brewing, that type tastefully beer. The total production cycle is 3 weeks : 1 day of brewing, followed by a week of first fermentation. After that, the following week, the beer is kept cold at a temperature of 8°C, its taste is refined and it naturally clarifies. Finally during the third and last week, the beer is put into barrels and undergoes a second fermentation. 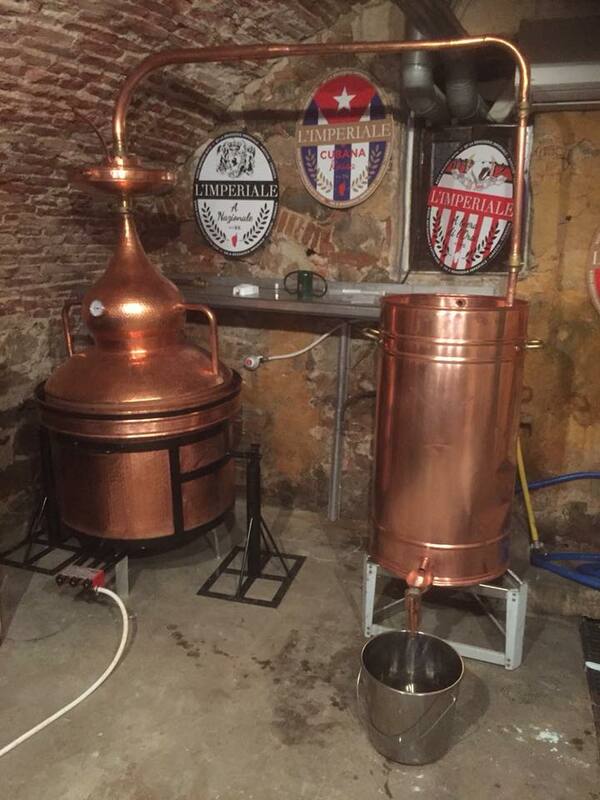 Where the idea to brew your own beer came from ? It starts from a counter talk. JP giordani shows me a video of an artisanal brewer from the Martigues. And I tell him all that it is accessible, it is possible with little means; it is not very complicated nowadays with Internet we can easily find the basic materials to do that. 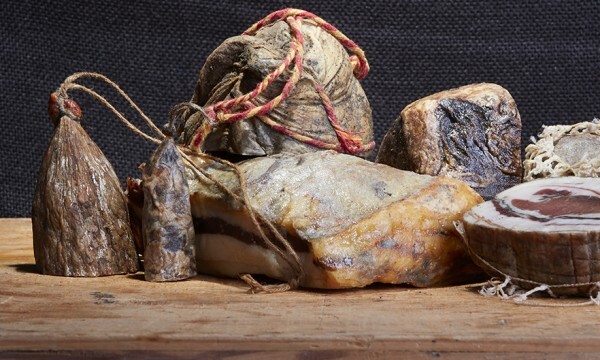 It is also the wish to produce something here in Corsica. 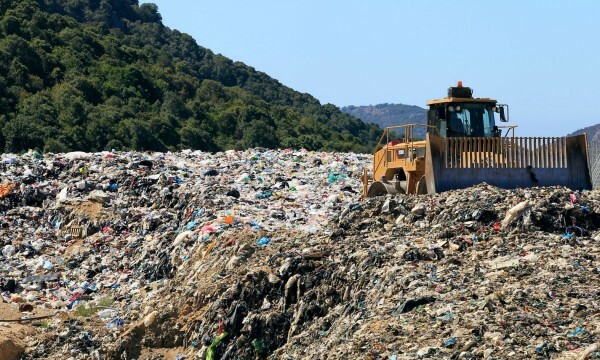 In Corsica we have everything to do lots of things in all fields and we don’t do much. 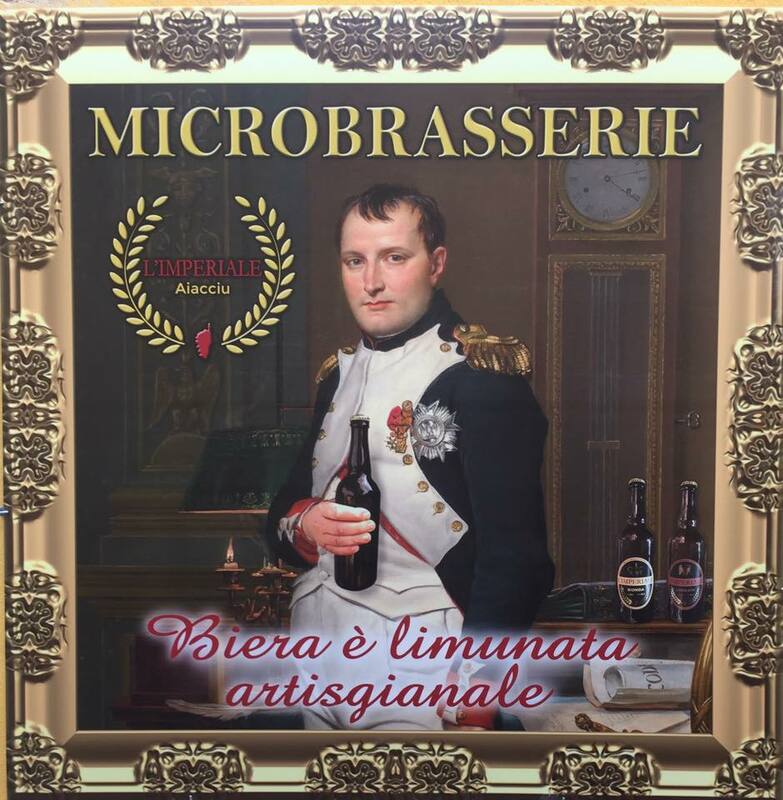 In Sardinia they make beer since 1912, while on the island of Elba they make and sell Napoleon beer. 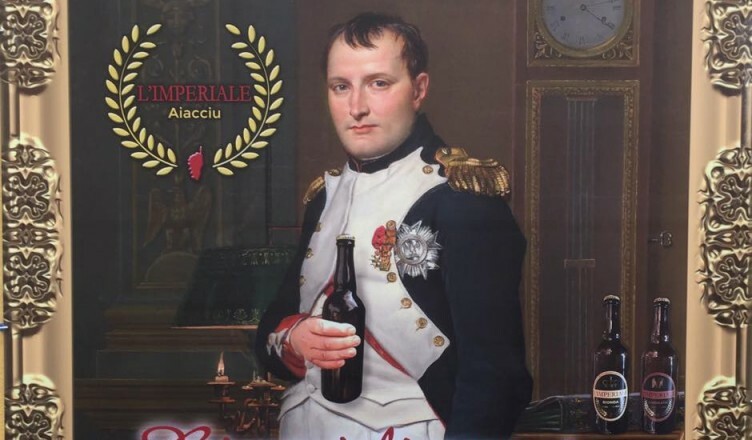 One day the Napoleon beer produced on the island of Elba will end up being sold in Corsica, whereas it is quite simple to make by ourselves. So we got into it (next to our respective jobs), we didn’t want to give up our jobs that we liked, so we chose to do it in a traditional way, on our scale, with the desire to keep what we liked, the fact of being able to stay in the city centre with our way of life in Ajaccio, the “macagna” and the conviviality, that’s why we opened the bar here. THE best beer for me is the blond, a thirst-quenching summer beer, easy to drink. 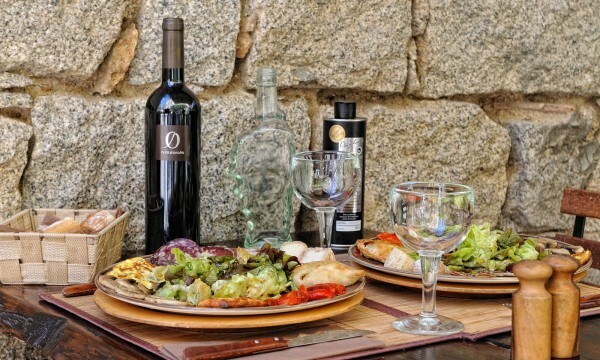 In summer I have less and less desire to have a pastis or rosé in the evening, because with the heat we have, are too strong for me. Blond beer brings lightly the freshness you’re looking for in summer.